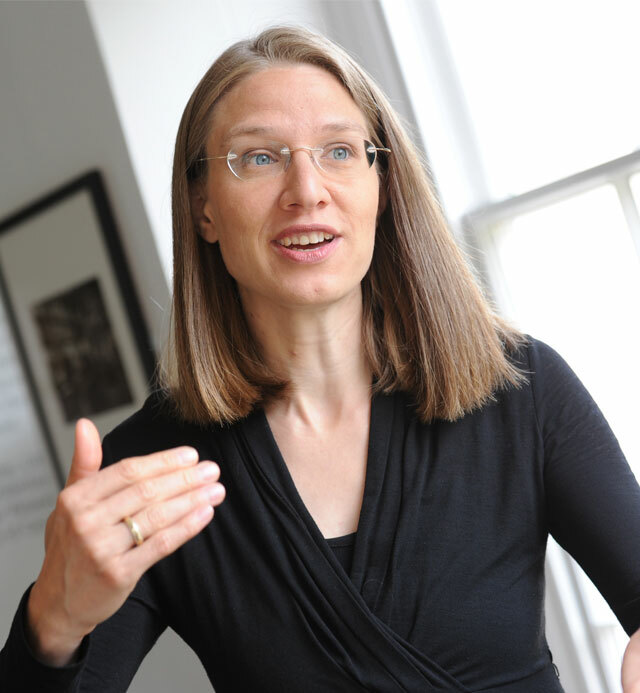 Anja is an Associate Professor of Marketing at the London Business School. She teaches the elective programme, ‘Going to Market: Managing the Channel and Sales Force’ to MBA and Executive MBA students. Her research focuses on digital marketing, with a particular focus on online targeting and advertising as well as promotion and pricing. She received her PhD from Goethe University, Frankfurt. She also holds a Diplom-Kauffrau from Goethe University, Frankfurt and a Maîtrise des Sciences de Gestion from Université Paris-Dauphine, Paris. Before becoming Assistant Professor of Marketing at London Business School, she was a Visiting Assistant Professor at the UCLA Anderson School of Management from 2005 – 2007; and a Visiting Scholar at Stanford Graduate School of Business between 2004 and 2005.